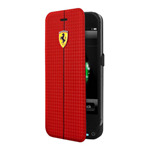 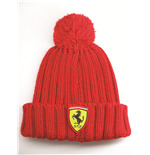 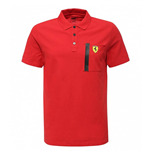 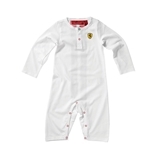 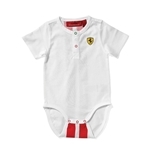 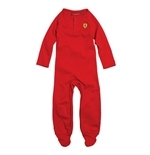 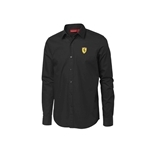 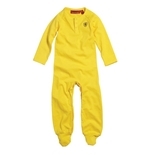 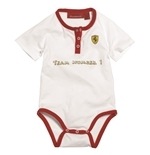 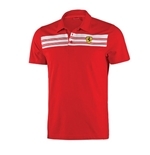 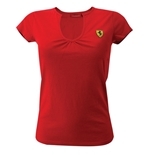 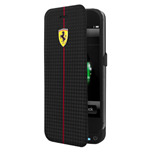 Ferrari clothing is certainly one of the highlights of Made in Italy style . 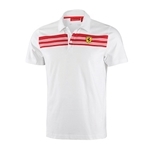 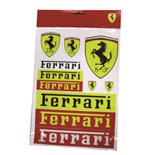 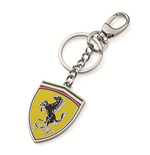 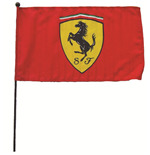 In fact, in every part of the world, the Prancing Horse brand is synonymous with luxury, elegance and class. 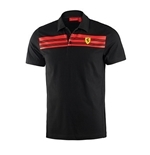 Wearing it, therefore, ensures prestige and recognition. 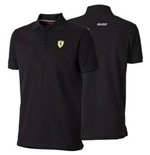 In our online store we have selected many products that can inspire fans and amateurs: shirts, hats, jackets , t-shirts, ie clothing for men and women , but also all sorts of accessories for the car, fun, leisure. The products in the catalogue are 100% official: all you have to do is browse through the realm of the "reds" and order your favourite product right away! 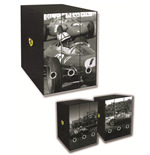 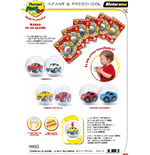 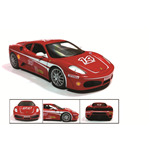 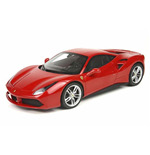 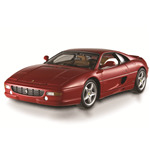 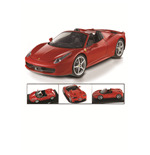 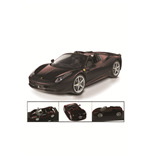 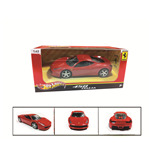 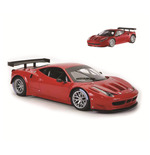 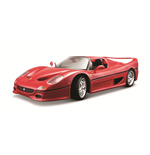 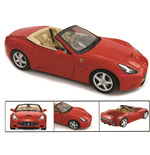 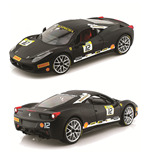 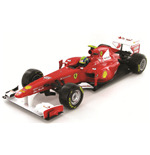 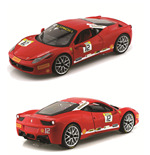 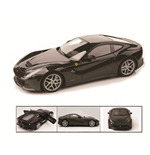 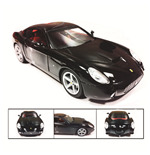 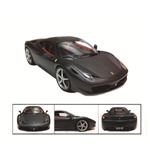 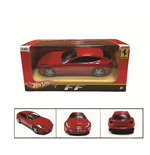 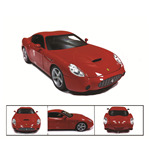 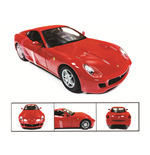 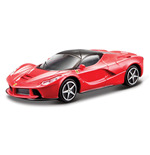 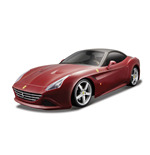 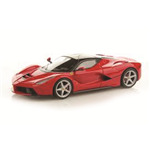 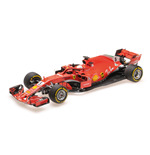 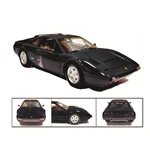 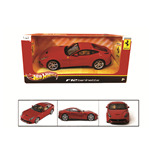 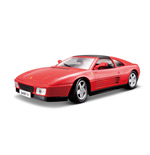 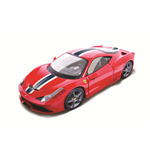 Ferrari models: discover the beautiful official scale reproductions! 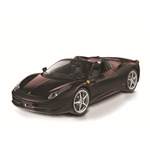 When adjectives such as elegant and sophisticated are combined with automotive brands, the thought can only "hurtle" towards the icon of sports luxury: Ferrari. 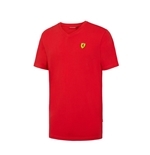 Whether they are models intended for racing or those built for the city's roads, Maranello's "reds" are cars made to leave an everlasting mark on the minds and hearts of fans. 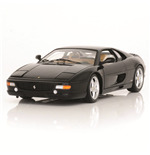 For lovers of collectibles and nostalgics of the past, in our shop there is a selection of models that retrace the history of the brand of Maranello through the various examples that have followed one another over the years. 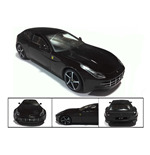 Made to scale, they are faithful and detailed reproductions of the original models. 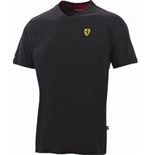 Any examples? 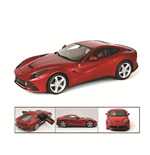 Here is the fantastic Massa's F1 2011 , the F12 berlinetta with radio control or the powerful 458 Italia GTE AM that raced the 24h of Le Mans in 2012! 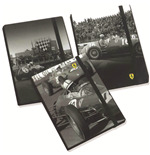 For the millions of fans of the iconic car, the store offers a wide and varied selection of official gadgets ranging from timeless posters, which highlight the elegance and class of the Italian car, to items such as umbrellas, cups, keyrings, peluches, power banks, car and iPad accessories . 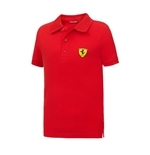 Among the proposals of the online store, a collection of casual and trendy clothing perfect for those who love the elegant and sophisticated style of the brand. 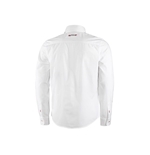 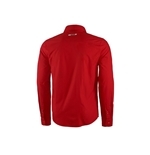 Ideal for creating sporty and informal outfits, the trousers, shirts, jackets and t-shirts are available in different sizes and models to meet the fashion tastes of men and women. 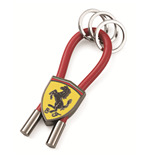 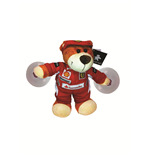 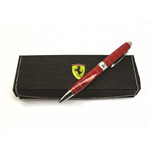 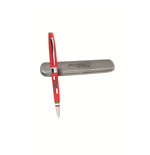 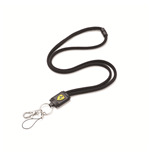 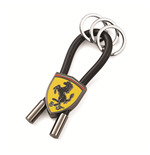 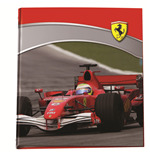 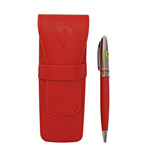 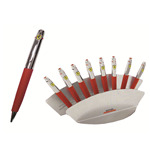 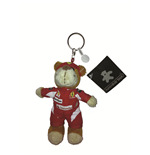 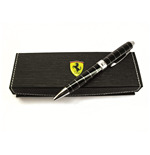 For those who want to surprise their friends with an original idea or for those who want to give themselves an object that at any time and occasion expresses their passion, the store offers a line of original F1 gadgets including key rings, pins, hats, pens and wallets to wear or keep in your pocket. 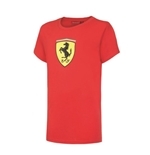 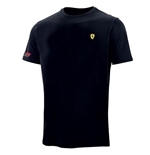 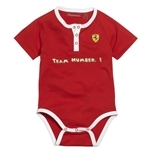 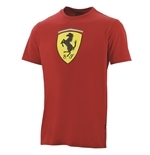 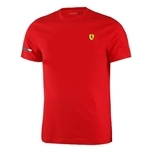 The shop dedicates a selection of Ferrari t-shirt to Formula One sports fans, featuring sponsors, logos and colours of the team that, with its success full of adrenalin, excites and makes adults and children dream. 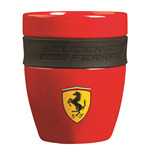 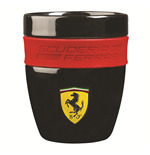 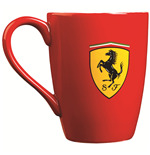 For the daily home life of fans, enthusiasts and supporters MerchandisingPlaza offers cups and accessories distinguished by the unmistakable black prancing horse on a yellow background.